The U.S. probation office recommends a minimum of 10 years and a month in prison. 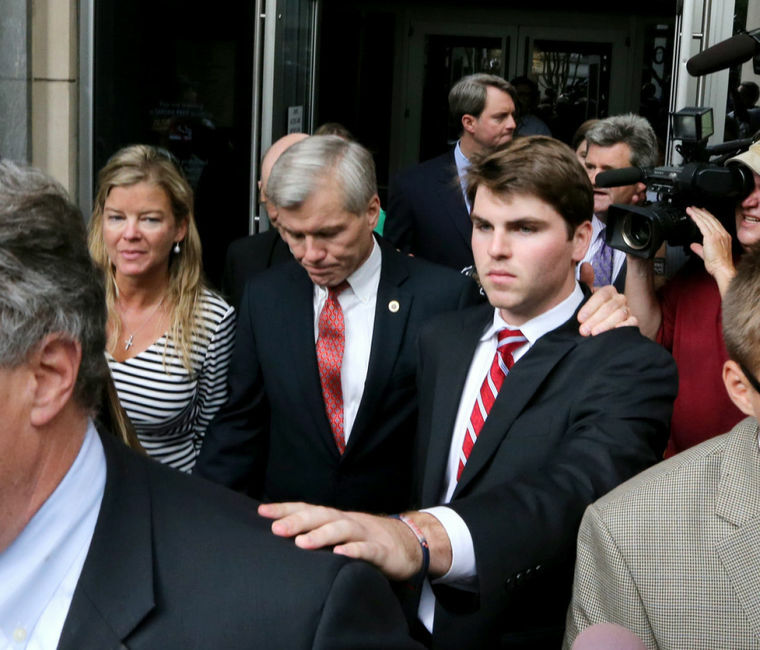 McDonnell’s lawyers are pleading for community service. It is hard to believe they are serious.